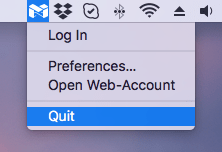 In this article, we will share two ways to uninstall Megabackup on Mac. 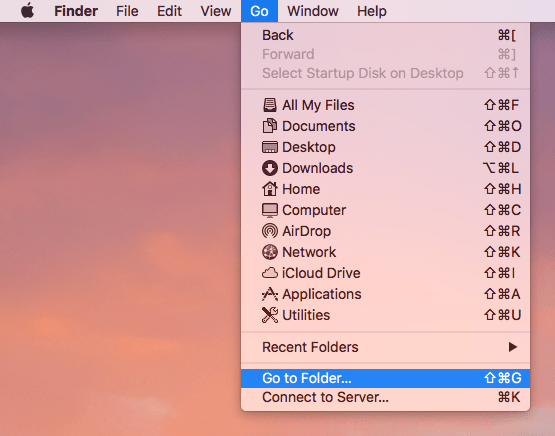 This guide can also be used for completely uninstalling any other application on macOS. Furthermore, you can visit the Knowledge Base page, where you will find detailed removal guides for top popular apps on Mac. How to remove Megabackup from Mac manually. How to get rid of Megabackup with 2 clicks. Video Guide: how yo uninstall Megabackup. 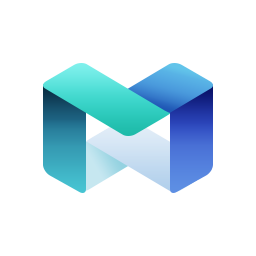 Megabackup is a cloud-based software tool that allows you to make backups of your files and store them in a cloud-storage in order to access them from anywhere. 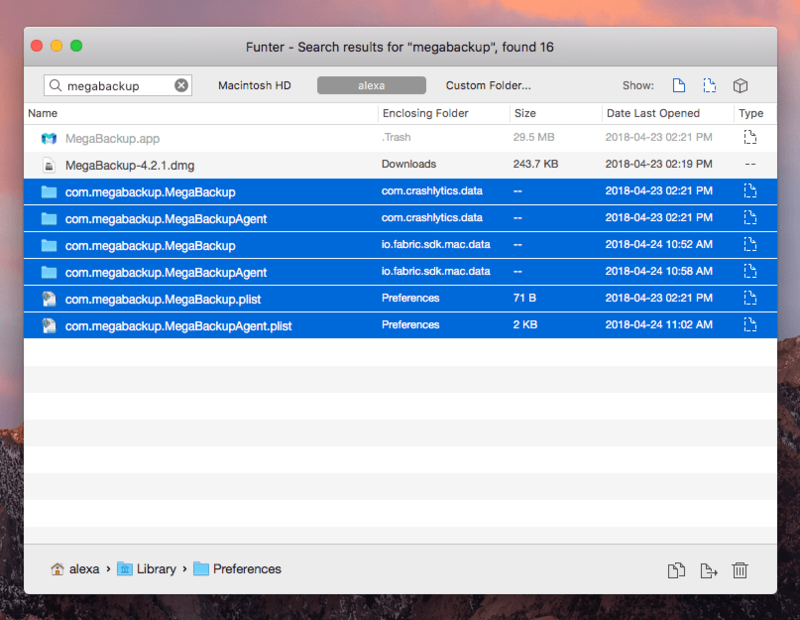 Also, Megabackup provides options for folder synchronization and screenshot editing. The App runs on both Windows and Mac operating systems. Megabackup is free to download, but you need to purchase it to be able to use it. Thus, if you downloaded it but decided not to use it, follow the article. We will explain how to delete Megabackup from Mac completely and safely. Close all the Megabackup processes that may work in the background. 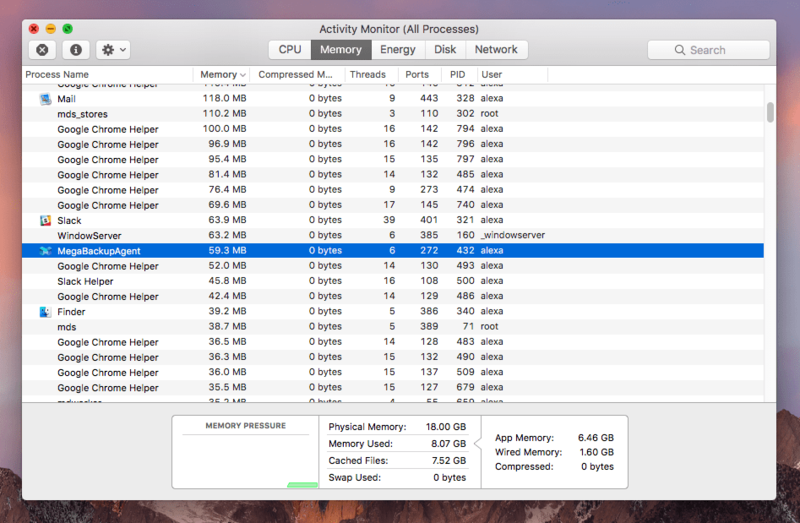 For this, open Activity Monitor → select MegaBackupAgent → click to kill it. 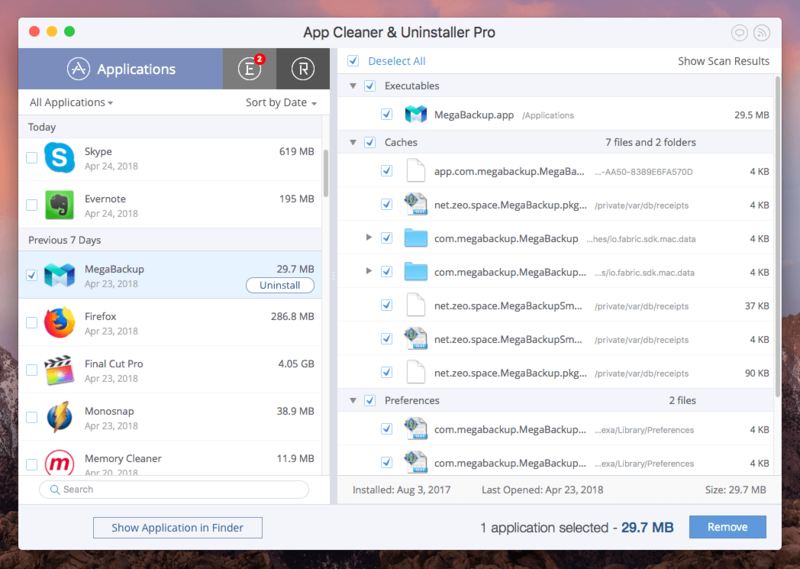 Now you can go to the Applications folder and remove Megabackup to Trash. Then you need to find and remove the leftovers from the app. 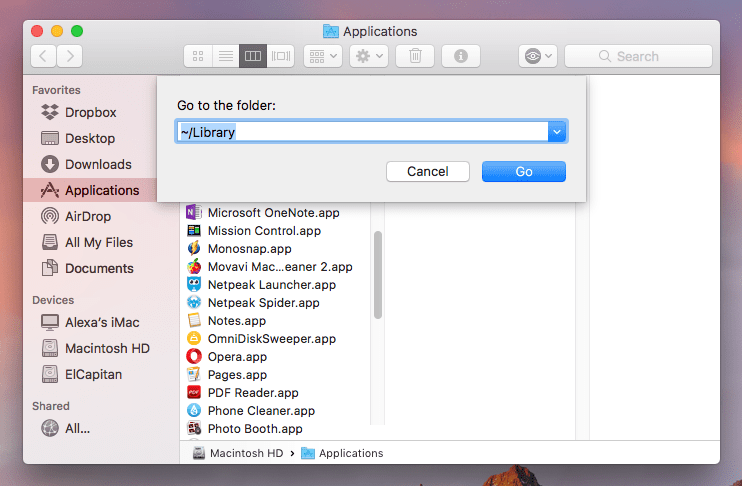 The apps’ service files usually are stored in the Library folder. Open Finder → in the Menu click on Go → select Go to Folder… → in the search field type ~/Library → click on Go. Please note that you may have more service files, depending on actions you made using the app. Thus we recommend that you use a free application, Funter, which allows you to find all hidden system files on a Mac. The last step is just to empty the Trash to remove Megabackup permanently. 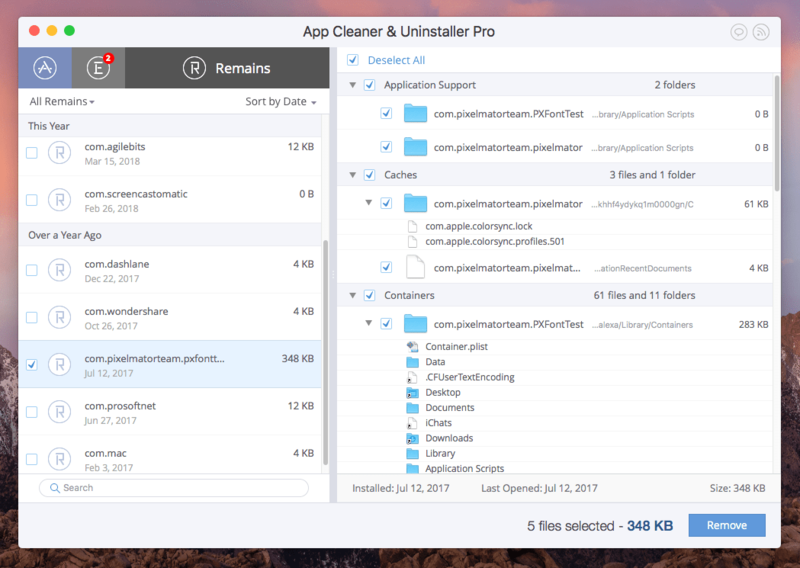 Launch App Cleaner & Uninstaller. The app will automatically scan your Applications folder. Select Megabackup from the list of scanned apps and click the Uninstall button. Confirm the removal of the Megabackup app and its service files. That’s all. As we promised, the second way is easy and quick. 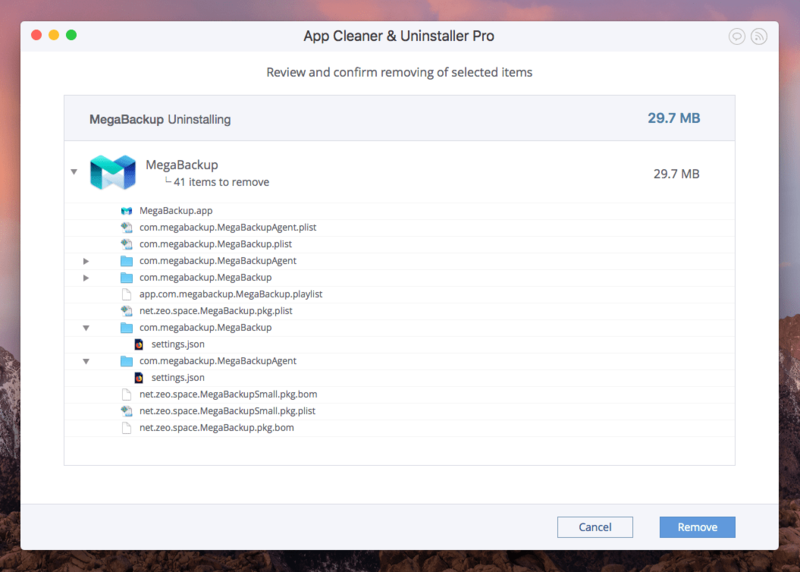 By the way, App Cleaner & Uninstaller has one more useful feature – it finds all the remains of previously-removed apps. Just switch to the Remains tab and find all the apps’ leftovers. 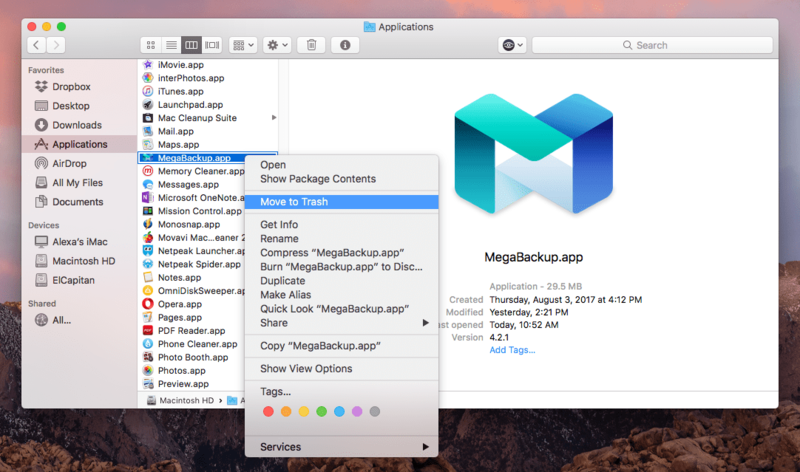 We have shared with you two ways of correctly uninstalling Megabackup or any other app on a Mac. It’s your choice which one to use. The only thing you should remember is to remove the leftovers of the apps, so as not to clutter your disk space.